Correctional Officer Andrew Turner was killed when a prisoner at Leavenworth Federal Prison, Kansas, stabbed him in the mess hall. The suspect was sent to solitary confinement where he spent the rest of his life. The suspect, later known as the Birdman of Alcatraz, died in 1963. Officer Turner had served with the Federal Bureau of Prison for three years and had served in the United States Army. 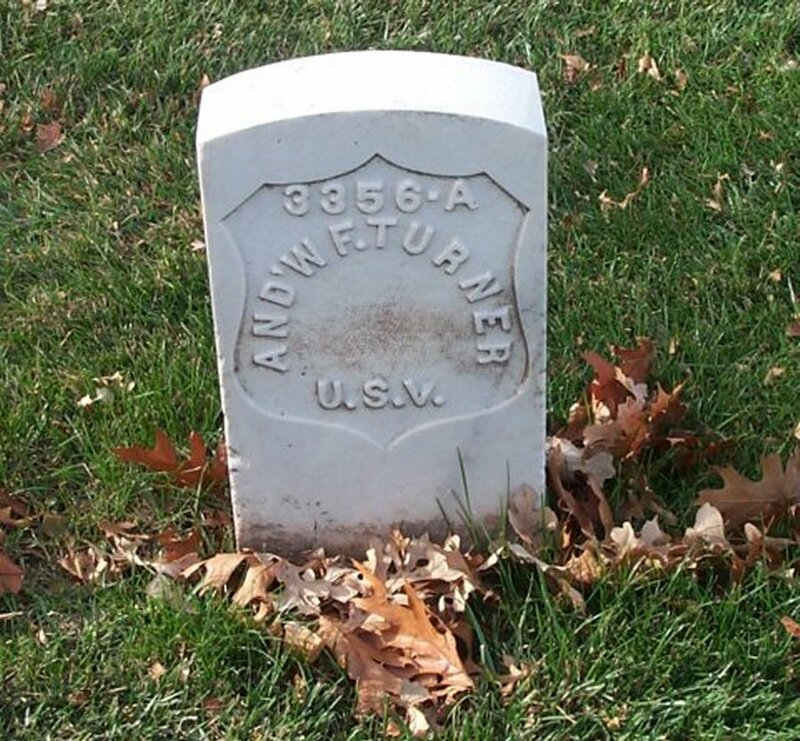 He was survived by his wife and two children and is buried in section H grave 3556-A of Fort Leavenworth National Cemetery.